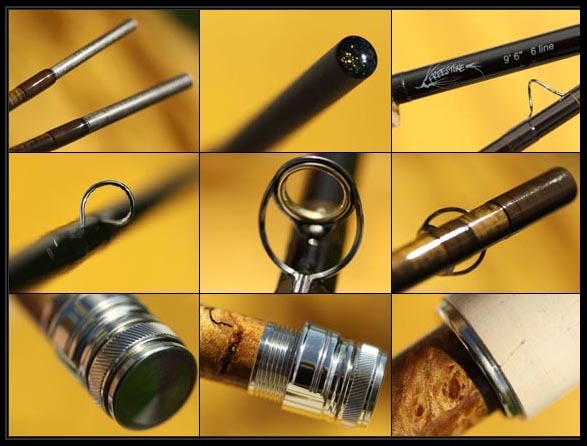 Fly-rod design involves the fusion of creative ideas with empirical reality, imaginative thinking with practical engineering. Our design approach achieves this synthesis through two new and proprietary techniques—Finite Element Analysis FEA and Tuned Mass Dampening TMD. These innovative tools enable us to predict, manipulate, and tune a rod’s performance in much the same way that counterweights and balancing eliminate harmonic vibration in a blueprinted engine. 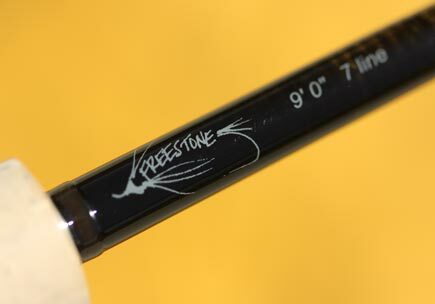 At Freestone, we engineer the casting characteristics of a rod before we build it. 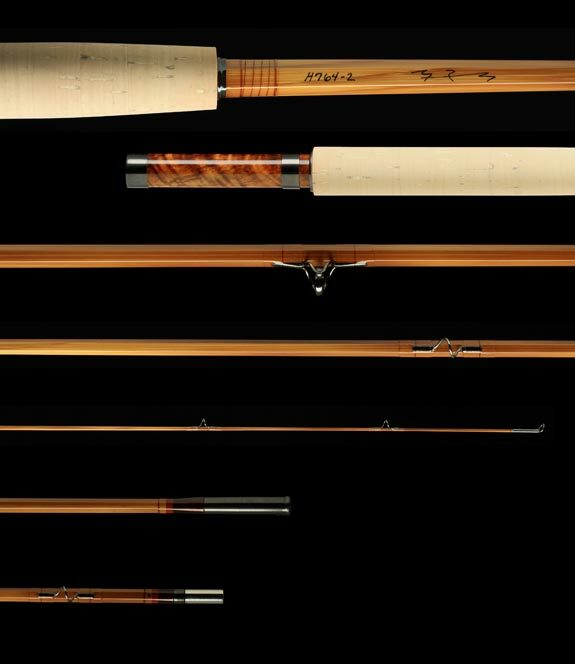 In conventional fly-rod making, it’s the other way around. We invite you to cast one for yourself and feel the difference. We don’t just build great rods, we design them to embody a deliberate performance idea. That’s the art in what we do. New designs are then digitally evaluated for optimum function and casting efficiency. That’s the science in what we do. When art (TMD) is wedded to science (FEA), the result is superior BALANCE. 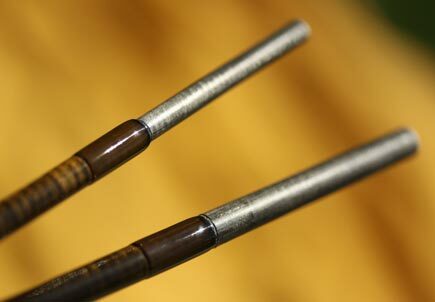 And our balance makes the difference between a fly rod that merely casts and one that really delivers. More limber than the 864, tighter than the 904, the 894 exists in a sweet spot all its own. It’s equally at home with dries and nymphs. The 894 is a perfect choice for your all-around, Western-style 4-weight. If light-line nymphing or precision dry fly is your thing, this 4-weight will not disappoint. The accurate, graceful 904 is a great roll caster and a mending monster. The 904 has the sensitivity to pick up very subtle takes, while still making it easy to get your fish to hand. A nine-foot 5-weight is universally considered to be “The Western Graphite Rod” of choice, and ours is the teacher’s pet. The 905 will handle dries like a 4-weight and streamers like a 6-weight. It’s a precision machine that breaks the rules and heads up the class. 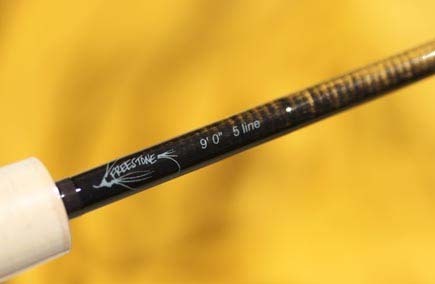 This workhorse is a definite “go to” rod. Well-rounded, with a finely tuned balance of power and responsiveness, the 906 handles dry flies like a champ – and it really shines with nymphs and streamers. Trout, bass, pike, steelhead – no problem. 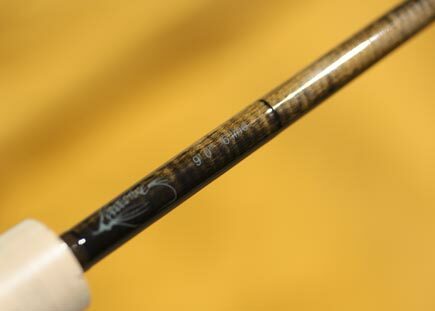 The 907, the most versatile performer in our heavy-line rods, is an iron fist in a velvet glove. 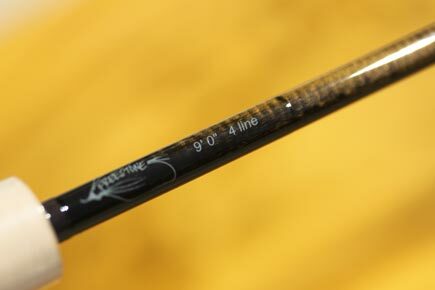 This rod delivers power with unbelievable finesse.